Pope Francis has the power to cope with the crisis in the Catholic Church, and thinks the Church needs “revitalization,” the pope’s sister Maria Elena Bergoglio told RT. However, the new pontiff can’t do it alone, and believers should support him with prayer as well as action, Bergoglio explained. “He, as well as other Cardinals, was of the opinion that the Church needed ‘revitalization,’” she told RT, adding that many changes have been planned. Her remarks came as the new pontiff met with the cardinals of the Catholic Church ahead of his inauguration on Tuesday – an event which is expected to draw thousands of believers to the Vatican. 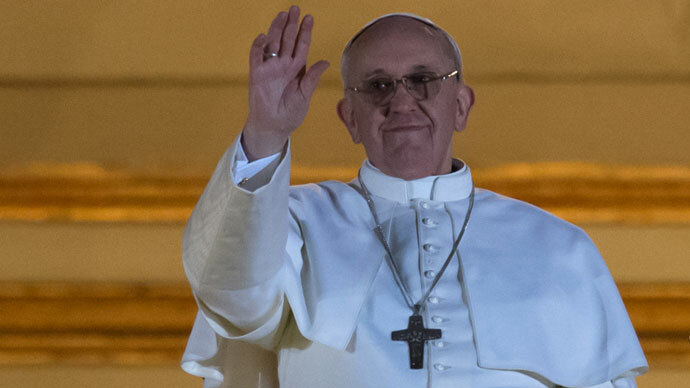 Pope Francis, formerly Cardinal Jorge Bergoglio, is the first Latin American to become pope in the Church’s 2,000-year history. 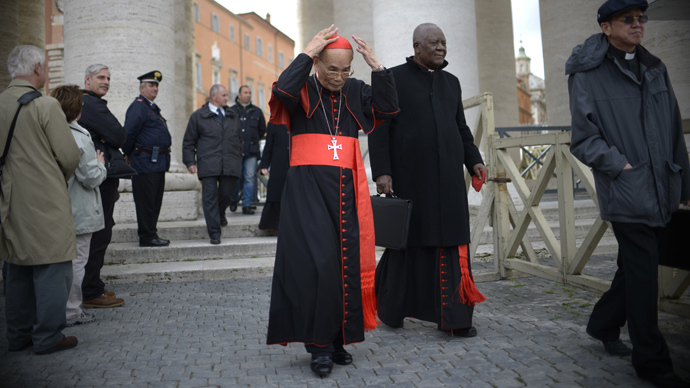 He is also believed to have been the runner-up in the 2005 vote in which Pope Benedict XVI was anointed. 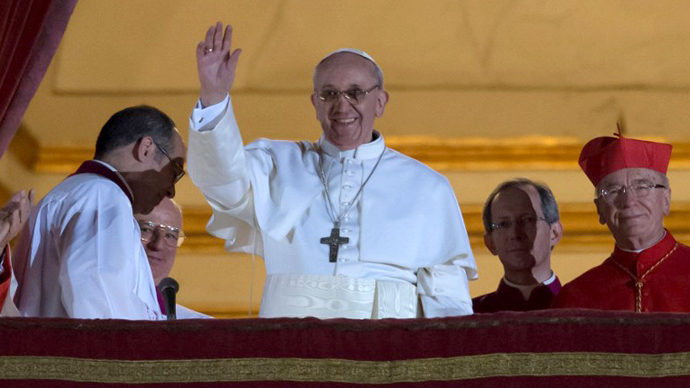 Pope Francis is known for his work with the poor. In 2001, when he was made a cardinal, he told his followers not to waste their money on plane tickets to Rome to see him installed, urging them to give it to those in need. The new pontiff also led a campaign, though it was deemed unsuccessful, against the Argentinian leadership’s efforts to legalize gay marriage and promote free contraception.